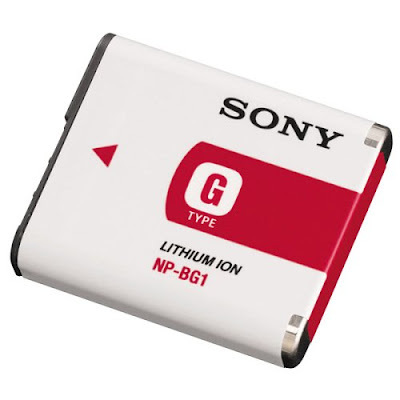 A state-backed fund wants a venture owned by Nissan Motor Co Ltd and NEC Corp to merge with Sony Corp's lithium ion battery operations to prevent rivals in China and Taiwan from capturing key technologies, the Yomiuri newspaper said on Friday. Sony, which is hurrying to offload noncore operations, makes lithium ion power packs for tablets, PCs and mobile phones. Sony values the unit - which has three factories in Japan and two overseas assembly plants - at 52 billion yen ($580 million).